Thursday Travel To Design: Destination IBIZA, SPAIN! ≈ Comments Off on Thursday Travel To Design: Destination IBIZA, SPAIN! Last week, I profiled Barcelona, Spain, this week we are staying in Spain, this time highlighting Ibiza an island that is part of the lovely Balearic Islands! It’s true to many travelers Ibiza is known more for its’ enormous night clubs than for interior design. When I visited Ibiza, I have to admit I was young, single and the nightlife was certainly the draw. In Ibiza, one can literally be in a nightclub 24 hours a day. When I vacationed in Ibiza with a group of girlfriends, a typical day went something like this. I visited Ibiza in the summer of 1999, now let’s fast forward to Ibiza today. 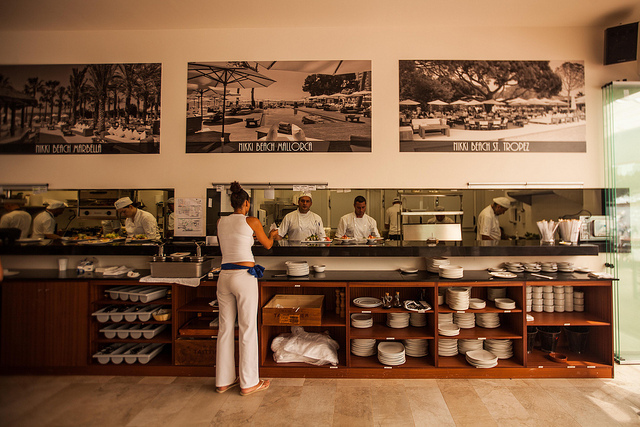 While Ibiza is still the world mecca for nightclubs (many can hold more than one thousand people), Ibiza also has a modern appeal with an influx of luxury and yes, design hotels as well as fine dining. Ibiza is one of those unique and special places where different people can have a “different” vacation. No matter your budget or interest Ibiza may be, like it was for me, an unforgettable experience. Many of the hotels in Ibiza are small and quaint. 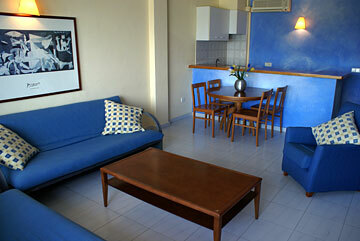 There are also an impressive number of furnished apartments and villas available for rent. Most come with hotel amenities such as daily maid service. When I visited Ibiza, we rented an apartment on popular Playa D’en Bossa. The view from La Torre del Canónigo high above Ibiza Town. The Nikki Beach franchise — think South Beach and St. Barths is now on the island of Ibiza. As someone who has visited the South Beach and St. Barths locations, I assume the location on Ibiza is similar, smart, hip and full of beautiful people. Oh.. and the food is always good, although a bit pricey. 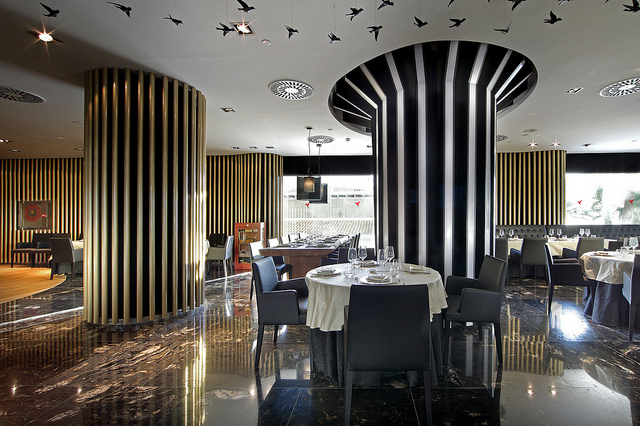 Montauk Steakhouse at Ushuaia Tower is a place to truly indulge in fine dining and sumptuous beef! 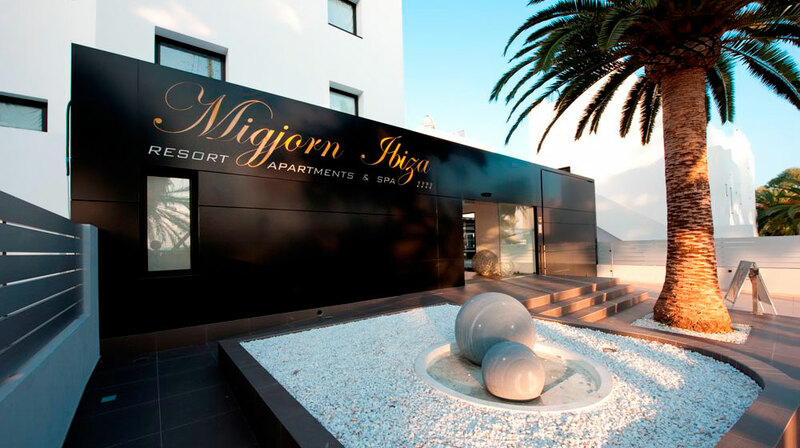 When I was in Ibiza, my girlfriends and I stayed at Jet Apartments on Playa D’en Bossa, although it may seem modest compared to where you can stay elsewhere it was spacious (there were three of us) super clean and in the heart of all the action!! Thursday Travel To Design: Barcelona, Spain! ≈ Comments Off on Thursday Travel To Design: Barcelona, Spain! Barcelona, Spain is one of those cities that magically blends old and new. 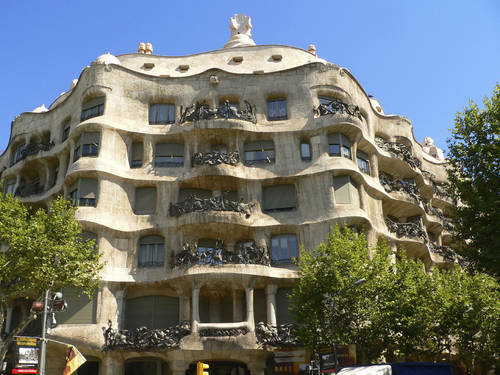 The architecture is truly one of a kind thanks to the brilliance of architect Antoni Gaudi. A trip to Barcelona is worth it just to see his work alone. From Park Guell to Casa Mila, Gaudi’s work is a history lesson in what is often called Catalan Modernisme. As far as what to do and where to stay, I found the Lonely Planet series of guides to be quite helpful for trip planning purposes. Be sure to take in an authentic Flamenco show. The site http://www.viator.com is a good place to go to learn more and secure tickets. 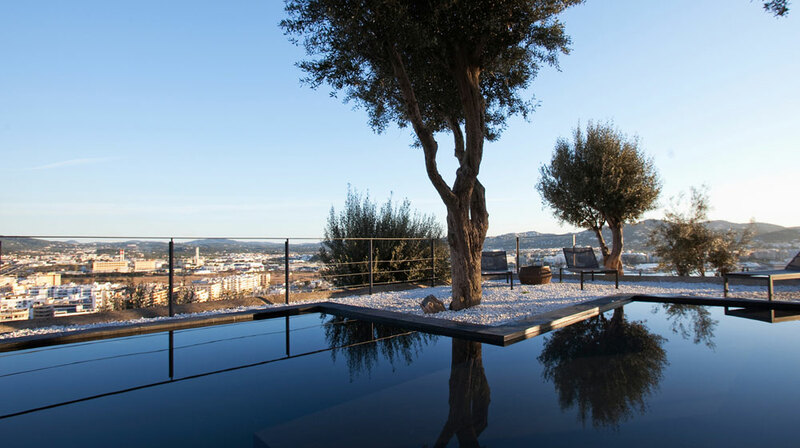 When it comes to accommodations, Barcelona has some of the more unique design hotels in Europe. 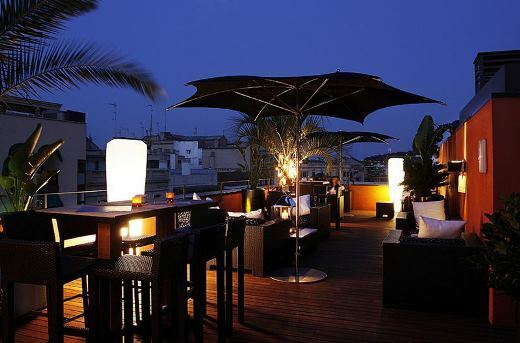 The site http://www.letstour.com highlights a nice offering of what they consider to be Barcelona’s “Best” Hotels. I have selected some of my highlights from a design perspective! 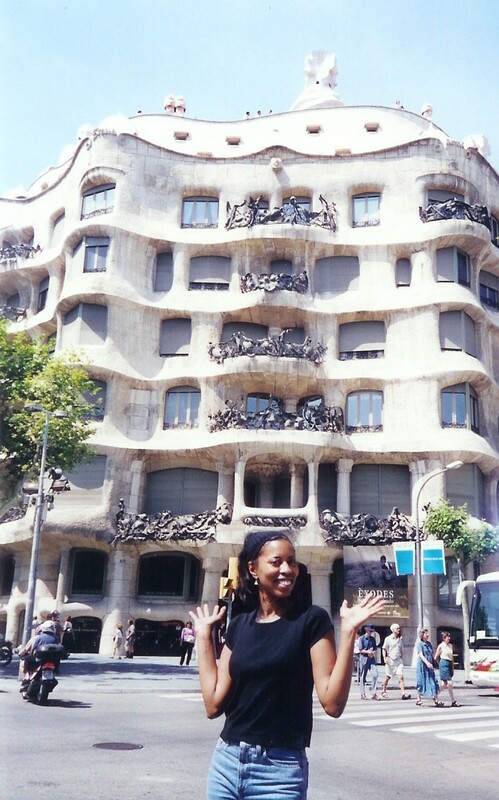 Antoni Gaudi’s Casa Mila.. Look familiar? 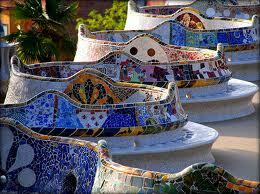 Park Guell is simply breathtaking and one of the most splendid public parks on earth! 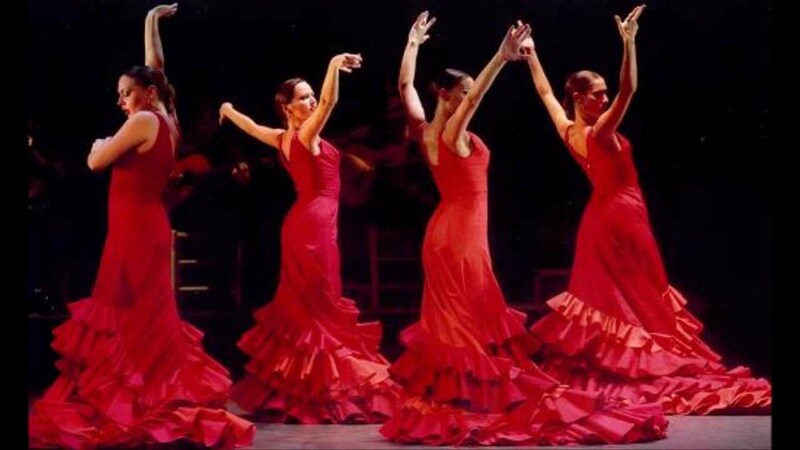 Be sure to take in an authentic Flamenco show! 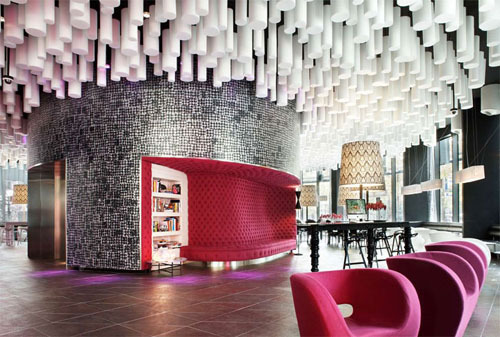 The hotel Barcelo Raval is considered to be one of the best 5 star hotels in Barcelona. 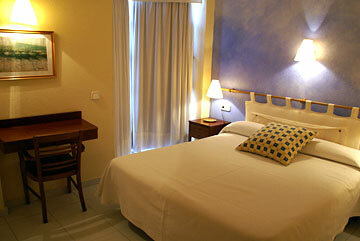 This hotel is considered to be a stylish, affordable option located in the heart of Barcelona. 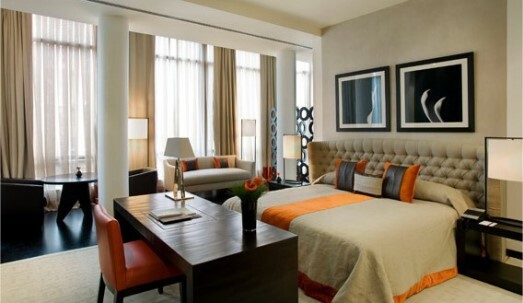 This hotel is part of a group of hotels known for their highly stylized, modern hotels. I love this place! Designed by famed British Interior Designer Kelly Hoppen it is nearly design perfection! Kelly Hoppen is often called the “Queen of Taupe” because of her use of tone on tone tan in many of her interiors, I love all of the bursts of colors she has created in the color palettes for the hotel rooms. Be sure to follow Design Recipes on Twitter, Facebook, Pinterest and Instagram. You can also follow me personally on Twitter and on my Facebook Fan Page.